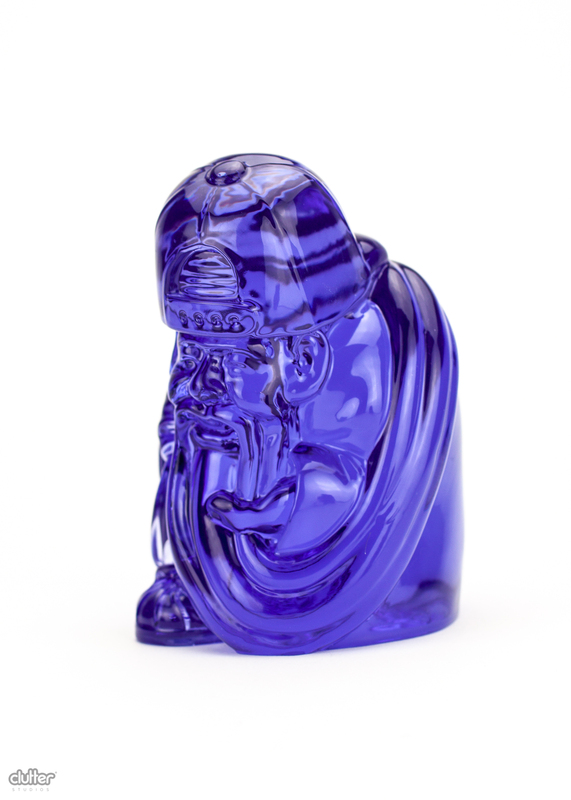 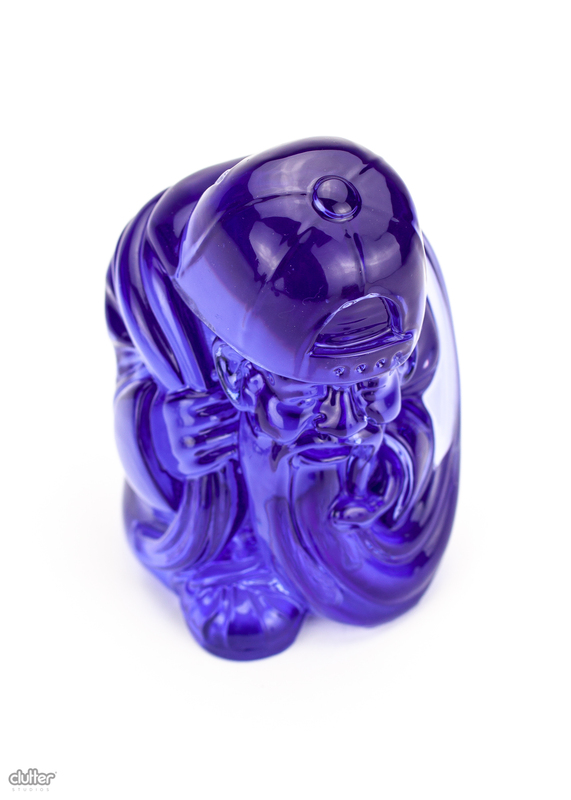 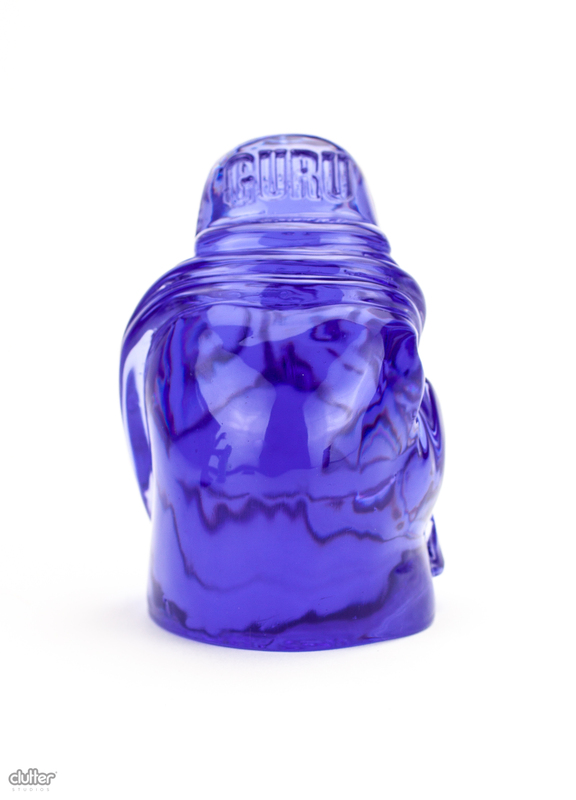 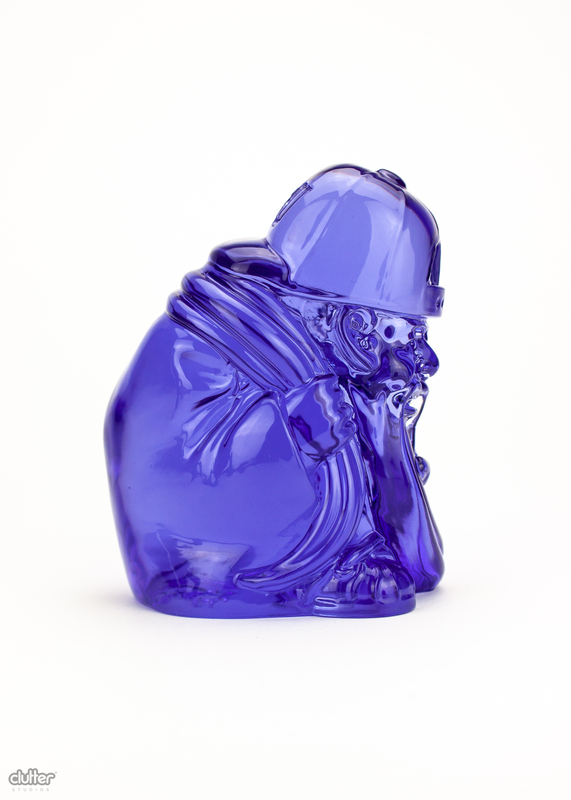 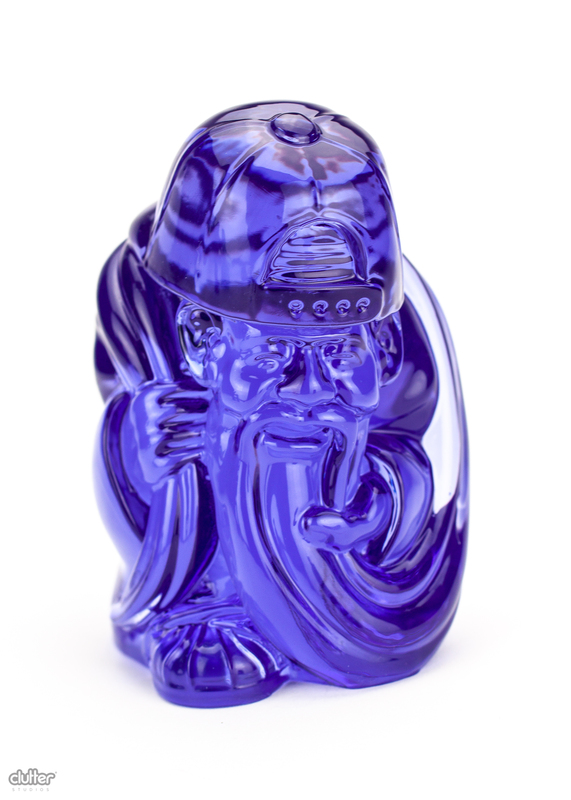 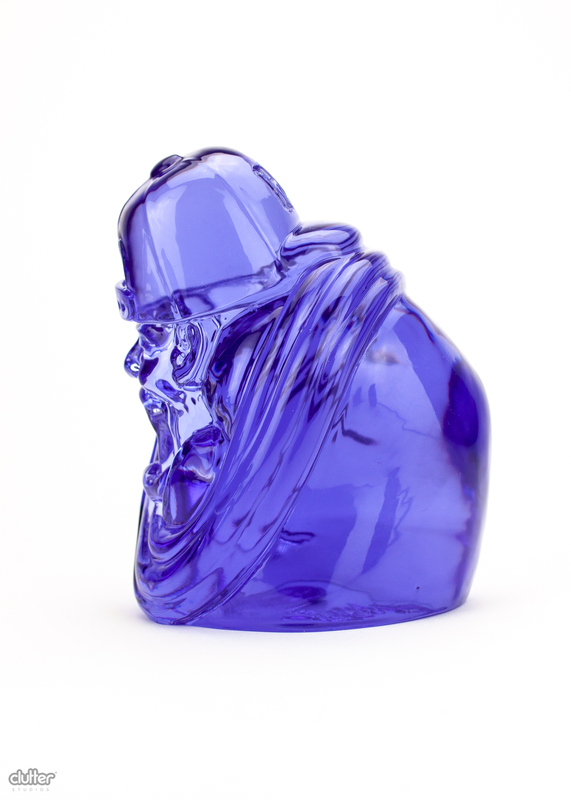 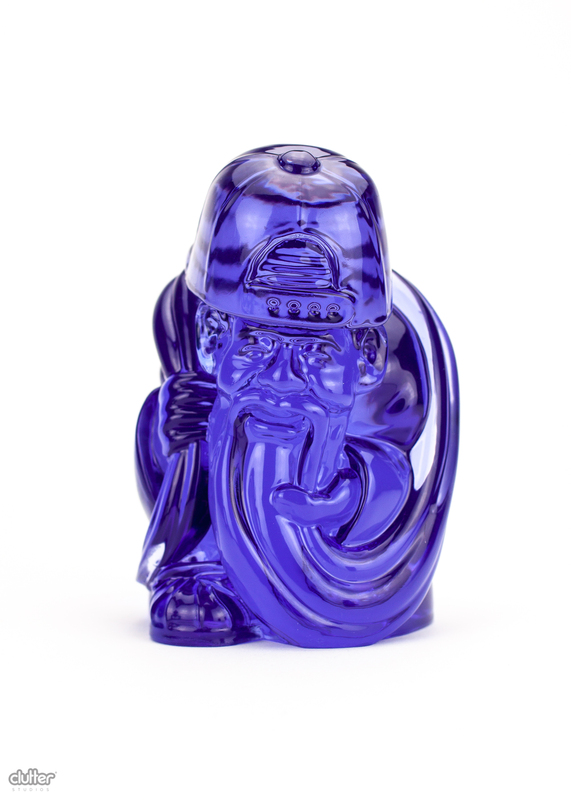 UK street and toy artist CZEE13, teams up with New York-based production house Clutter Studios, to create this beautiful Six-inch tall transparent resin GURU figure. 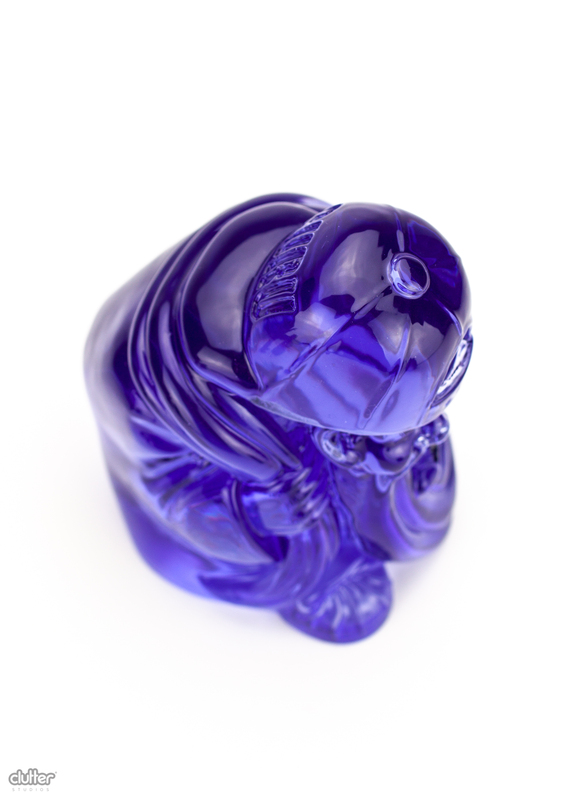 Bring peace and harmony to all, this weighty piece is hand-cast in solid transparent resin, and is sure to be a talking point in your collection. 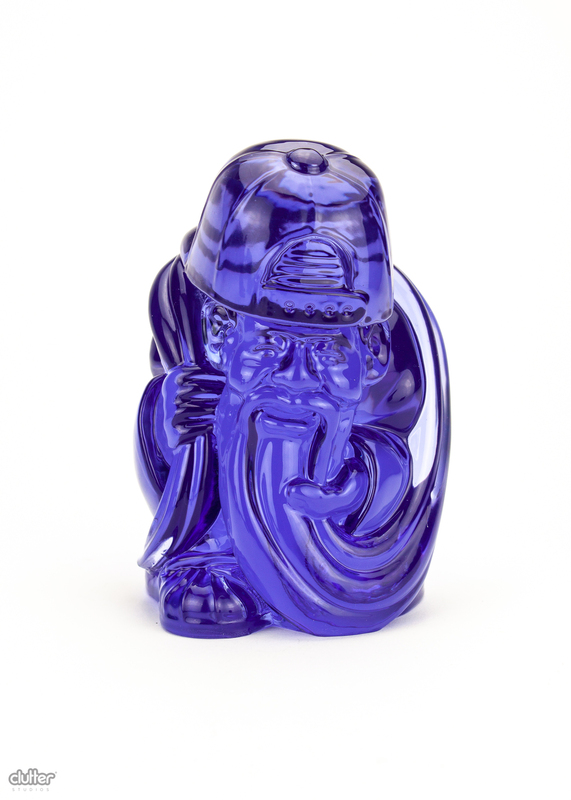 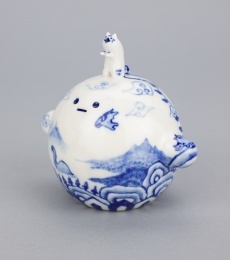 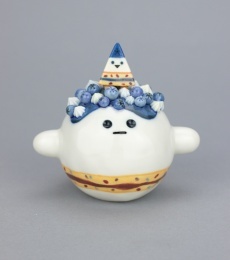 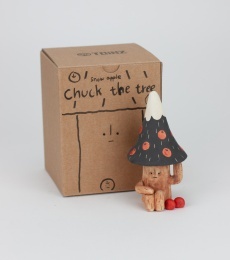 Limited to 20 pieces in this colorway, he is ready to ship and bring some magic into your life!